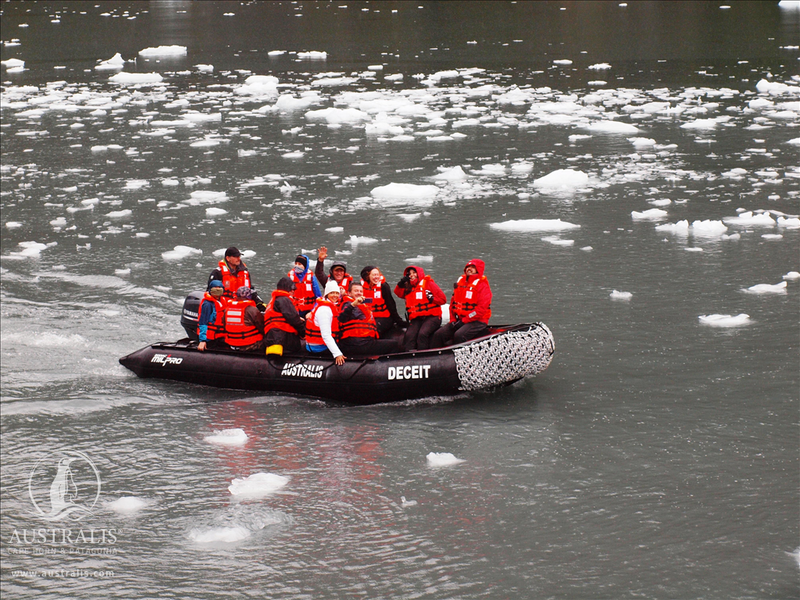 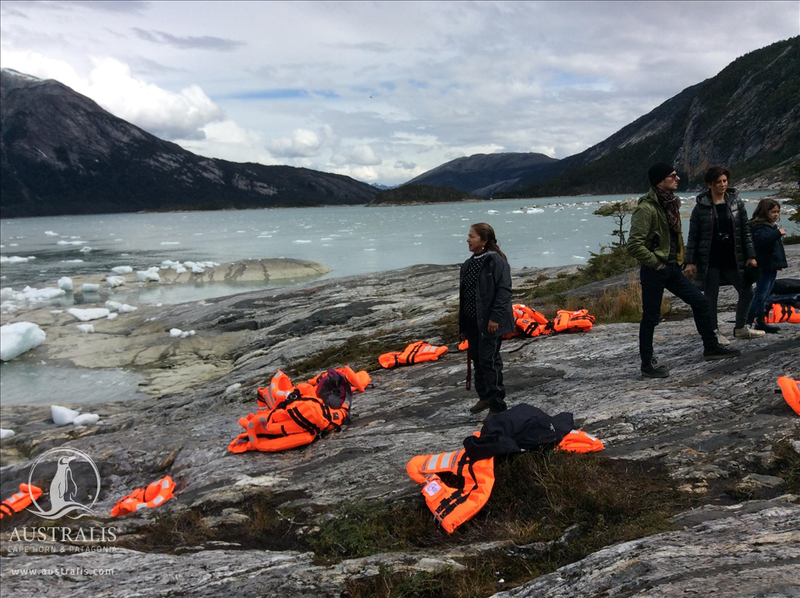 Navigating the narrow fjords and glacial channels typical of the southernmost tip of South America can be a challenge, but the Ventus Australis moves with ease. 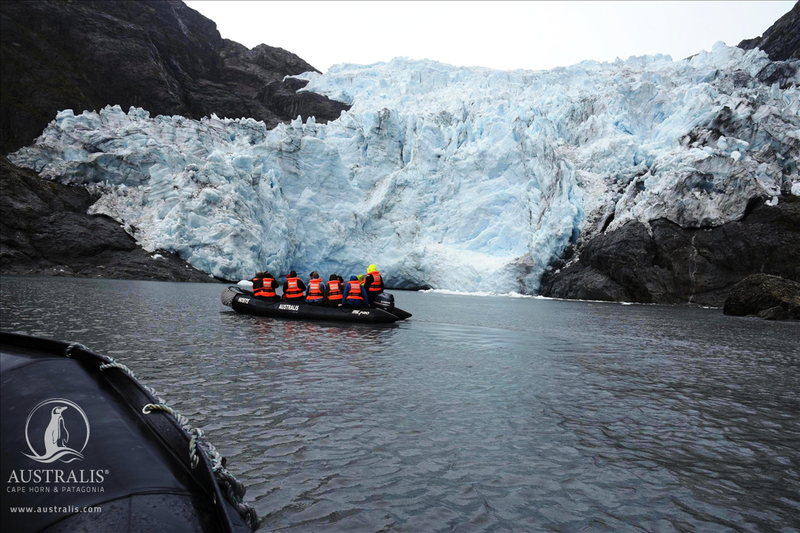 This luxury, state-of-the-art vessel is the latest to join Australis’ cruise line, having been built in the internationally recognised Chilean shipyard Asenav. 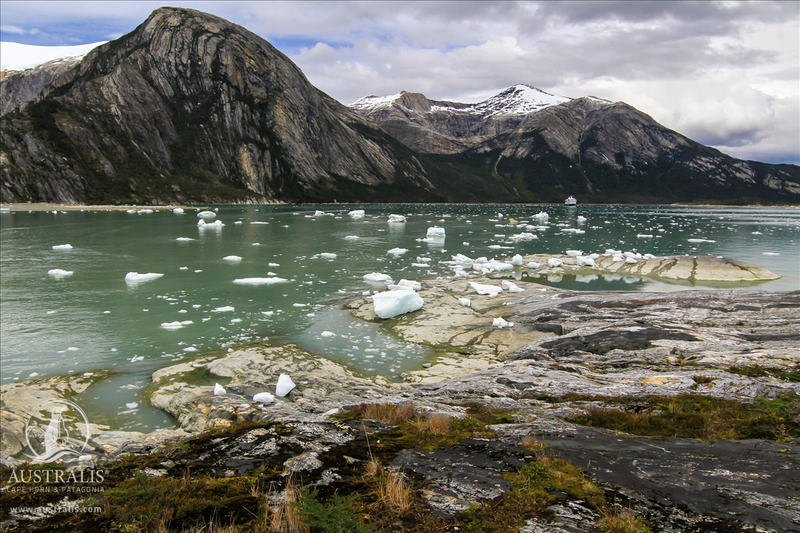 Its name – which translates to “Southern Wind” – is inspired by the distinctive weather patterns of Tierra del Fuego. 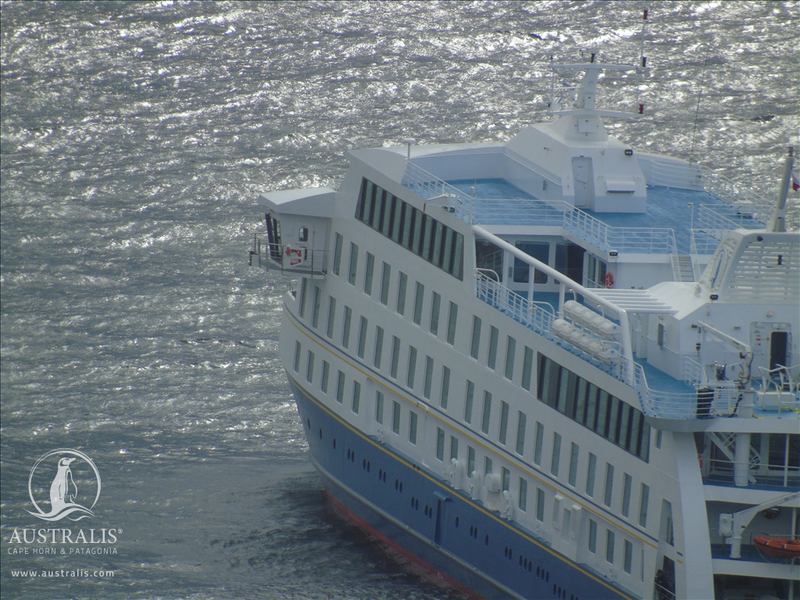 It has a total of 100 cabins spread out over three decks, with a capacity for 210 passengers. 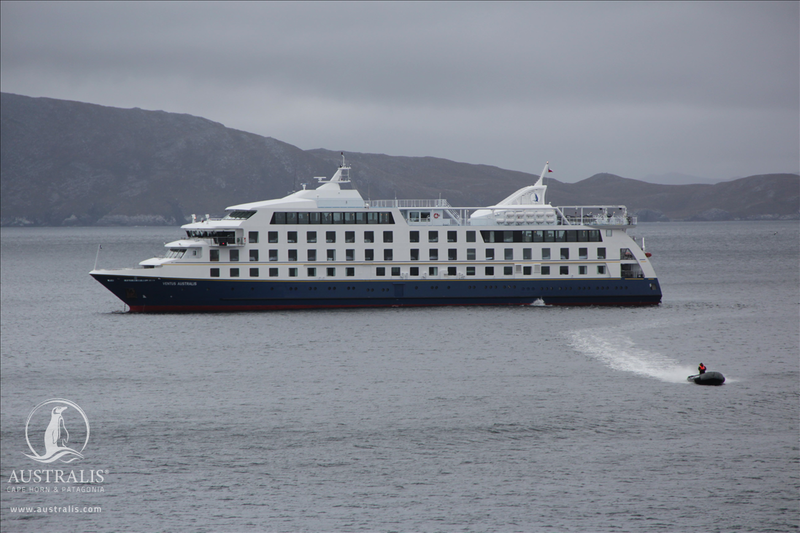 This luxury, state-of-the-art vessel is the latest to join Australis’ cruise line, having been built in the internationally recognised Chilean shipyard Asenav. 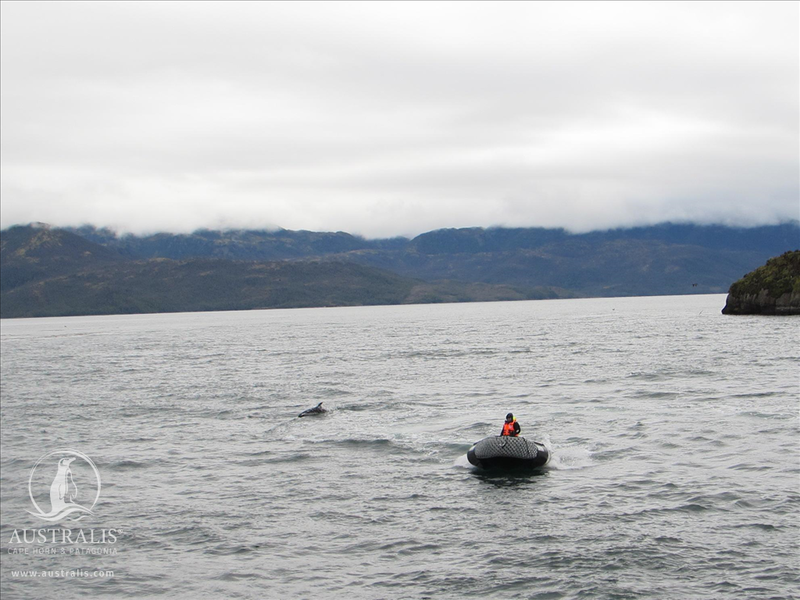 Choose to sail aboard the Ventus Australis and you will get to experience the remotest corners of Patagonia. 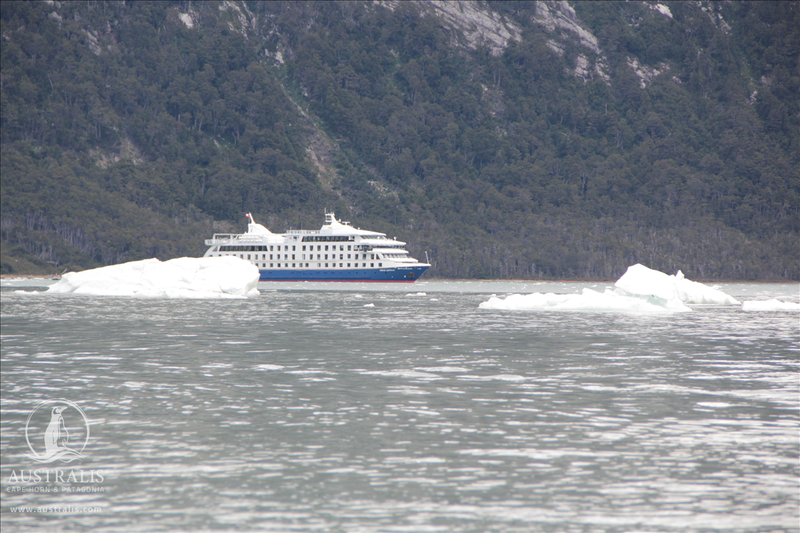 Like its sister ship the Stella Australis, the Ventus has been designed with exceptional manoeuvrability, bringing you even closer to the remarkable scenery and taking you to visit enchanting sites like Wulaia Bay, the mighty Pia Glacier and the infamous Cape Horn. 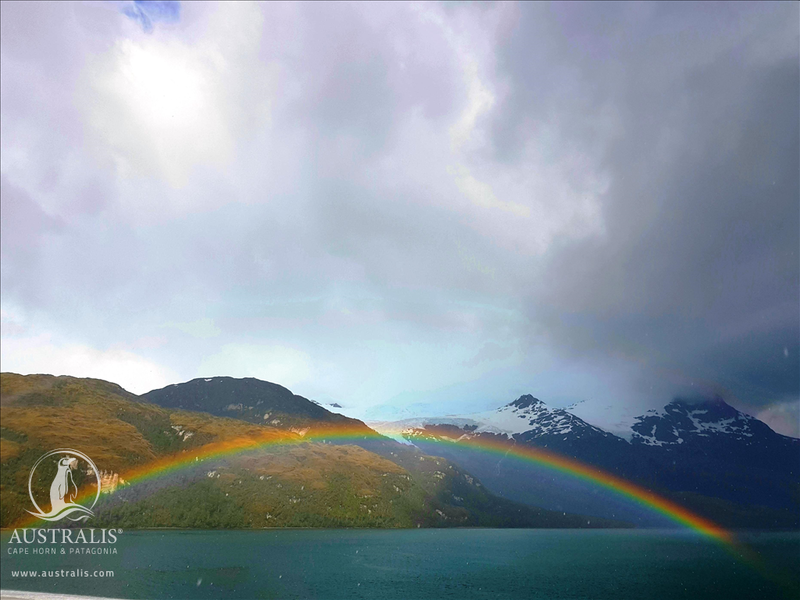 You can also expect a high level of service and comfort, in addition to wonderful facilities such as a stylish sky lounge where you can watch the sublime landscapes of Patagonia unfold. 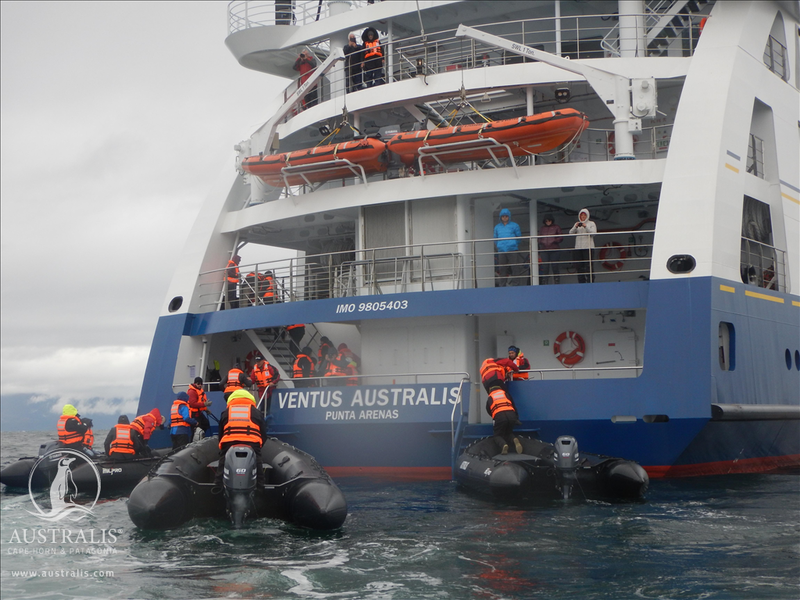 Where will the Ventus Australis take you?